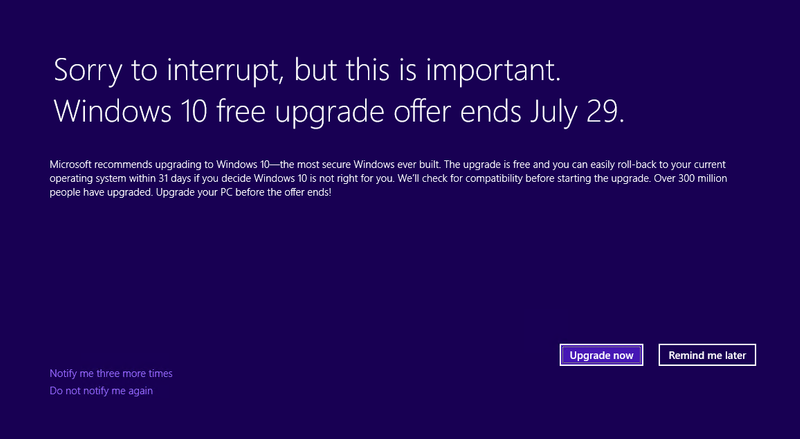 Upgrade to Windows 10 by Friday – or pay! In case you forgot – or, more precisely, in case you happen to be a Windows 7 or 8 PC user who somehow hasn’t turned on your computer since last July – Microsoft Corp.’s offer of a free upgrade to Windows 10 officially ends this Friday, July 29. Why the 29th? Because it will mark the one-year anniversary of Windows 10’s official release, the 15-month anniversary of Microsoft revealing its plan to have Windows 10 installed on 1 billion devices by 2018, and – perhaps not coincidentally – five days before the OS’s next major upgrade, the Windows 10 Anniversary Update, is released. Since releasing Windows 10 last year to largely positive reviews (including our own) Microsoft has already exceeded a third of its goal, with more than 350 million devices worldwide now running the OS, and users logging more than 135 billion hours – an all-time high level of engagement, according to the company. 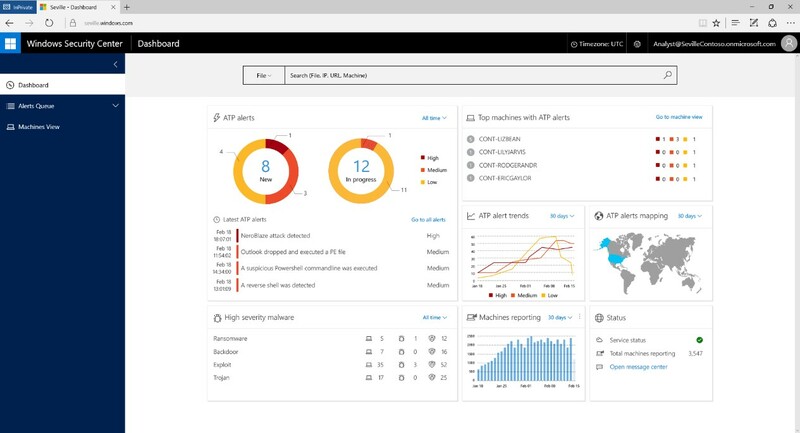 Part of the reason for the high adoption rate, of course, was Microsoft’s decision to release Windows 10 as a free upgrade for Windows 7 and Windows 8 users – who, in case they forgot, were gently reminded the free upgrade period was coming to an end this week with a full-screen notification that appeared before their computers booted up. 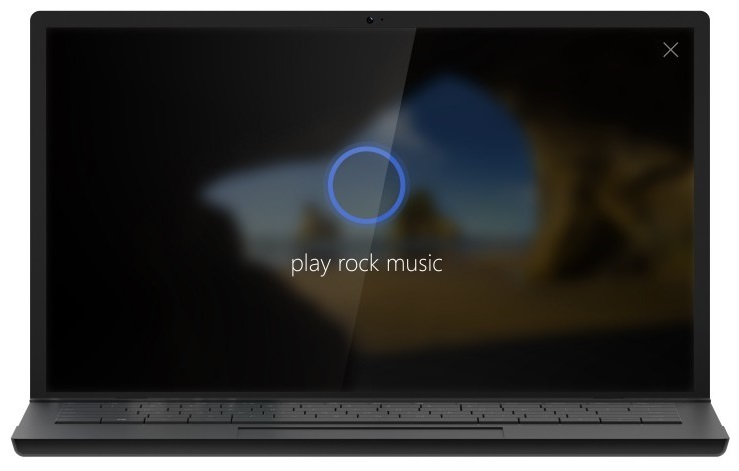 …and improvements to the company’s signature digital assistant, Cortana, including one new feature that allows users to issue commands from the lock screen, and another that lets Cortana recall key information such as a loyalty program number or scheduled task. Windows 7 and 8 users who stubbornly refuse to upgrade before July 29 will be charged $149 for the home edition or $250 for the business-centric pro edition.